The Gazco Riva2 670 Verve Electric Fire has a 3D frame designed with a gentle curve that can be appreciated from all angles. 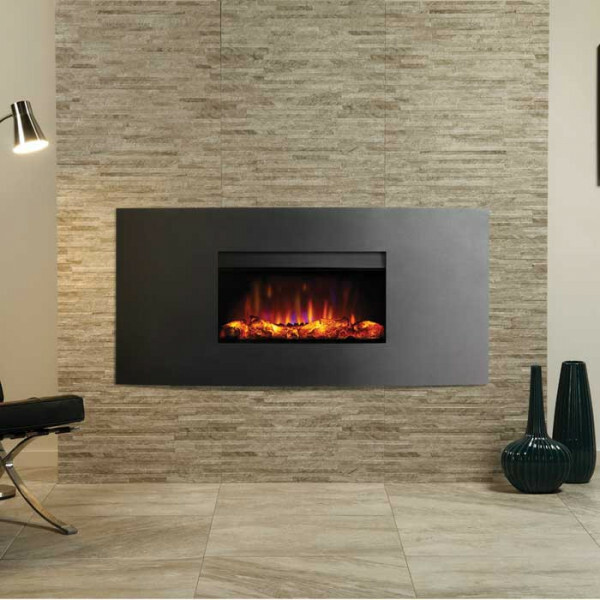 Available as the standard Verve frame or the slightly slimmer Verve XS frame. 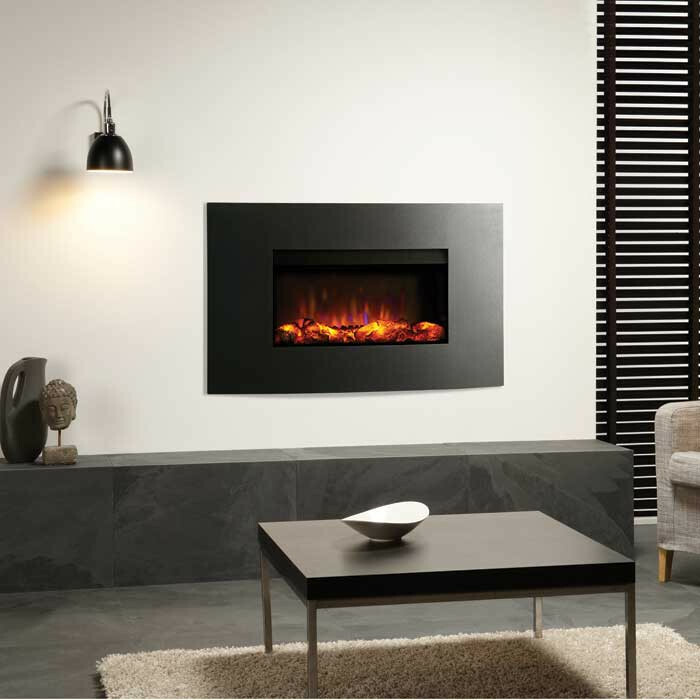 The Gazco Studio Riva2 670 Wall Mounted Electric Fire comes with a remote control as standard and has a choice of finishes. 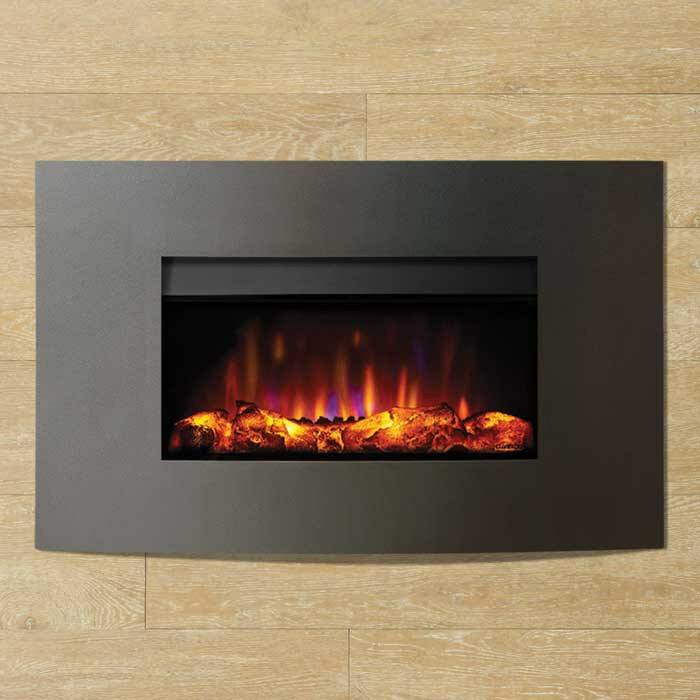 The fire can be recesses into a pre-constructed hole or there is an optional wall mounting box enabling the fire to be wall mounted.